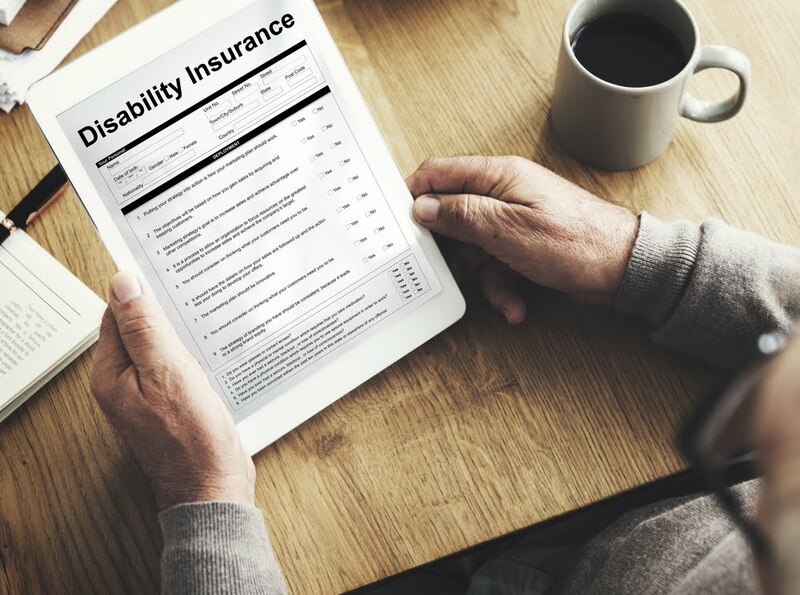 Disability income insurance is a valuable addition to a company's employee compensation package. 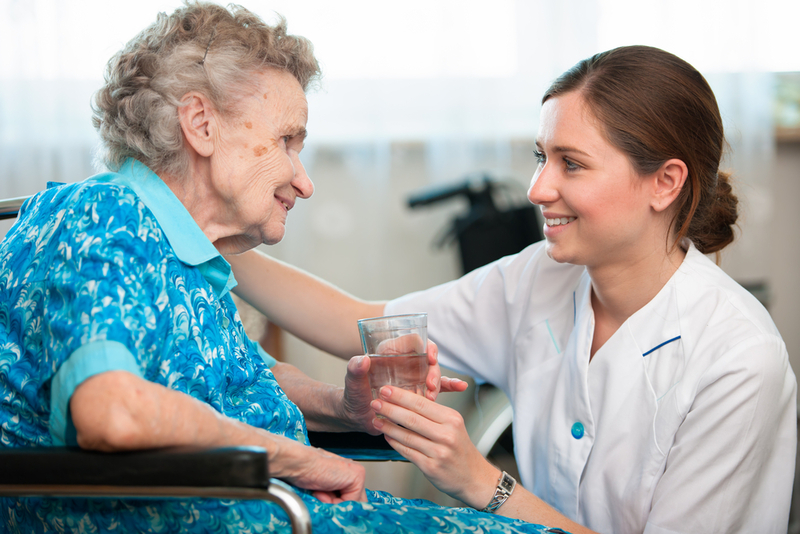 This insurance provides payments on a short-term (or long-term) basis to employees when they cannot work because of illness or injury. 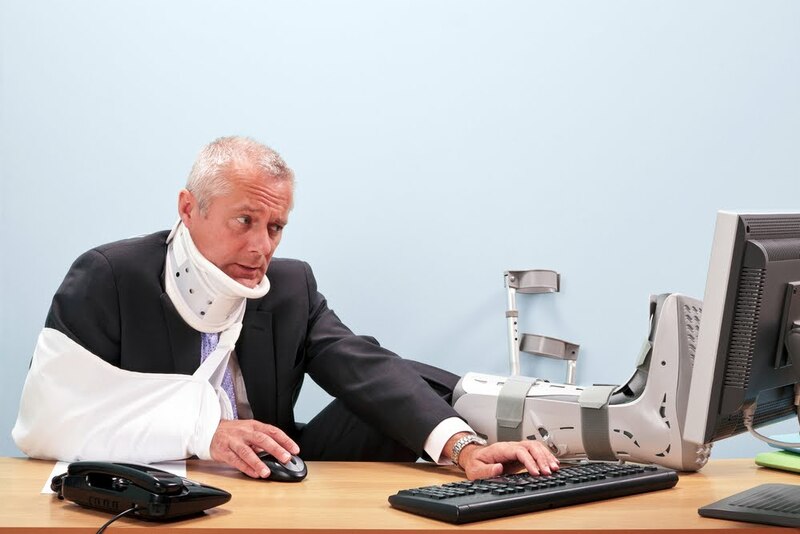 Besides offering your employees a safety net to help them stay afloat financially in the event of injury or illness, here are 4 other reasons why employers should offer Short-Term Disability insurance. The key to hiring the best available employees is to be competitive as an employer. Attracting and retaining good employees is difficult. An attractive benefits package that includes Short and/or Long Term Disability benefits is a very important part of a total compensation package that will be attractive to potential employees. Remember, your employees’ earning capacity is their most valuable asset. Individual disability insurance is not always available and, if available, is much more expensive than employer-sponsored disability benefits. If you offer Short Term Disability benefits, your employees know their well-being is important to you. This is a way to provide employees with the security of knowing that if they are hurt in an accident or become too ill to work, they have an income to pay their bills and feed their family. Your employees will appreciate you more for offering them such valuable protection. An employee claiming to be hurt on the job is always a potential lawsuit. However, a potential lawsuit most employers overlook is discrimination. For instance, if you offer one employee compensation while they are out ill or injured, but do not pay every employee who goes out on disability the same as you paid that initial person, you are liable for a discrimination lawsuit. 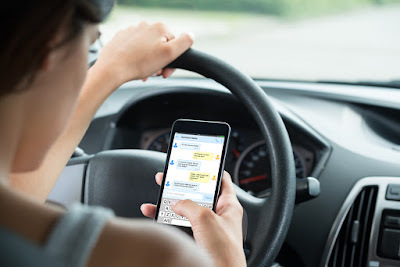 But, if you offer Short Term Disability benefits, every employee has the opportunity to choose whether they want paycheck insurance in the event of an accident or illness, and you are no longer obligated. 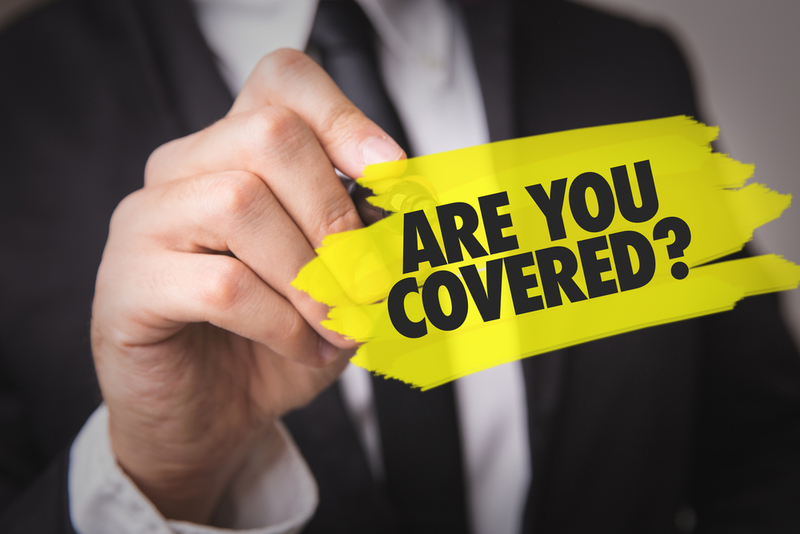 Your employees know they have paycheck insurance when they are unable to work due to an accident or illness when Short Term Disability is part of their compensation package. If an employee gets hurt over the weekend, they will be less likely to come to work Monday and pretend they were injured on the job in order to file a workers’ compensation claim. These fabricated claims increase your workers’ compensation premiums and liabilities as an employer. 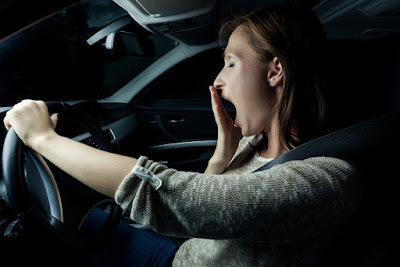 Employees who are injured or get sick and are unable to work may find this coverage to be a true lifeline for staying financially afloat during off-work periods. 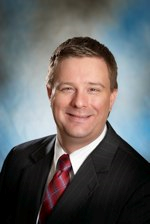 The best insurance agent at the Lake of the Ozarks offers a variety of short and long-term disability coverages and services that provide cash to employees who are unable to work because of a disability, and ensures that they will be protected, even if they use up their sick pay. To learn more about the variety of insurance benefits that are available to you as a business owner, visit our website or contact Insure the Lake at 573-348-2794 today! One of the Lake's biggest events is quickly approaching: Lake of the Ozarks Annual Shootout! This event will draw in thousands of people from all around that share at least one common interest: a love for super fast boats! 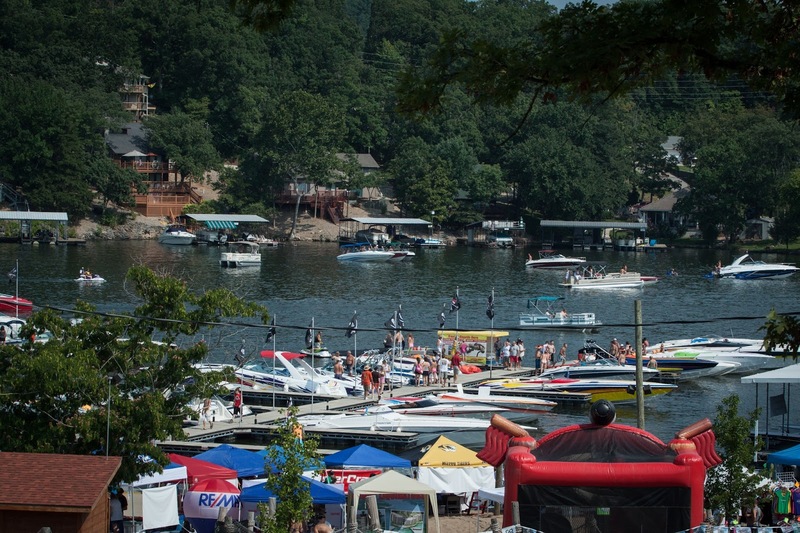 Insure the Lake knows you're excited for all the fun activities and events coming up. So, this week we're sharing with you the line up of Shootout events so you don't miss a thing! Watch radio controlled powerboat replicas compete for the Mini Top Gun title. This Shootout Poker Run event is for boats 32' in length or shorter. Registration begins at 10:30AM at Captain Ron's in Sunrise Beach. Multiple venues are participating as checkpoint locations, and the run will end at Topsider in Osage Beach. 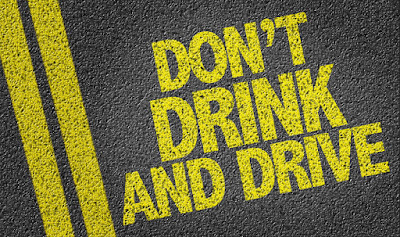 See website for checkpoint locations. 1PM - Shot Gun Start Awards Following the Tournament Hole in One Prices Proxies & On Course Events. All proceeds benefit Lake Area Firefighters, and many other Lake Area Charitable Organizations. Find your buried treasure at Captain Ron's from 5-8PM. $20 ticket social hour, treasure hunt, prizes and T-shirt. Tickets available at Captain Ron's, Cannon Smoked Saloon and Kids Harbor. All proceeds benefit Kids Harbor. Beach Volleyball Tournament at Captain Ron's Bar & Grill from Noon to 8PM. To sign up and for more information, please contact Kathy Triplet at 785-550-0116. Head to the Historic Bagnell Dam Strip to meet the race teams and see their unbelievable machines up close and personal from 5 - 10PM. Pre-registration will be at Performance Boat Center on Thursday 8/24, 4 – 9PM. The Silent Auction will be held at Captain Ron’s on Friday, August 25th, 2017 from noon - 7PM. Its’ open to the public. All money raised will benefit all of the shootout charities. The Live Auction will be held in conjunction with SuperCat Fest at Camden on the Lake on Saturday, August 26th, 2017 beginning at 8PM. Free Shuttles from the Camden on the Lake Parking venues will be available to take you to the Resort. The Auction will be held on the lower level adjacent to the outdoor band stage. All events lead up to this moment! The Lake of the Ozarks Shootout, held at Captain Ron's Bar & Grill and the 33MM-34.5MM, will bring top powerboat racers and off shore racing power boats from across the country, topping 200 MPH. This is the largest unsanctioned boat race in the Midwest with over 100 racers and 100,000 spectators. Proceeds will benefit the Lake Area Rescue Teams, and other charitable organizations! Starting August 18th, there will be something for everyone to get you and the entire family amped up for the Shootout! Remember that there are going to be no wake ordinances throughout the Lake area to ensure the safety of boaters, swimmers, and local property owner's docks, etc., so please leave the racing up to the professionals. The Lake is expected to be very busy during this time. Don't forget to check with the best insurance agent at the Lake of the Ozarks before heading out on the water to be sure your boat is properly insured. 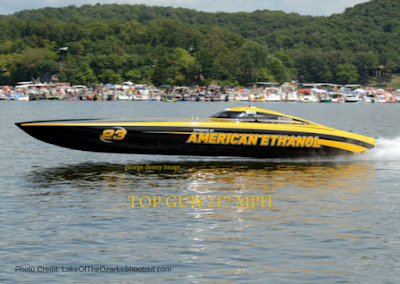 If you got to enjoy the races last year, then you know the 2016 "Top Gun" was American Ethanol, topping an all-time high speed of 217 MPH! We're sure many of the racers will be returning this year to try to claim that title. Which performance racer to do you think will take home the title of "Top Gun" this year? We'd love to hear your vote, so share your favorite racer in the comments! 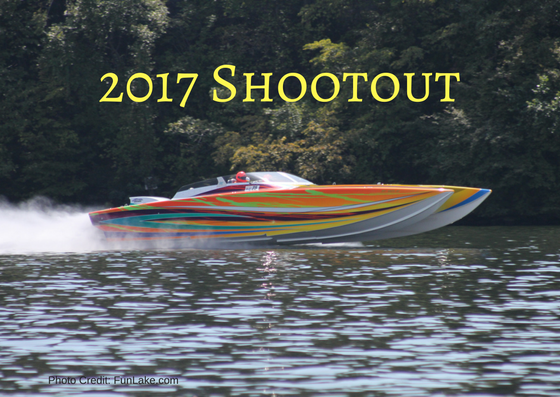 Insure the Lake wishes you a fun and memorable time at this year's annual Shootout! 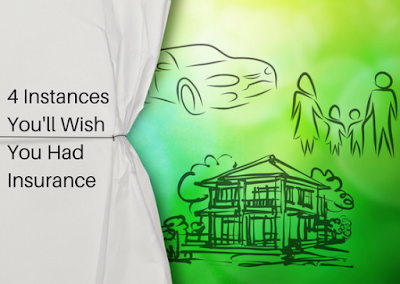 When you purchase more than one type of insurance from a single carrier, a bundling discount may be applied that reduces your premiums. 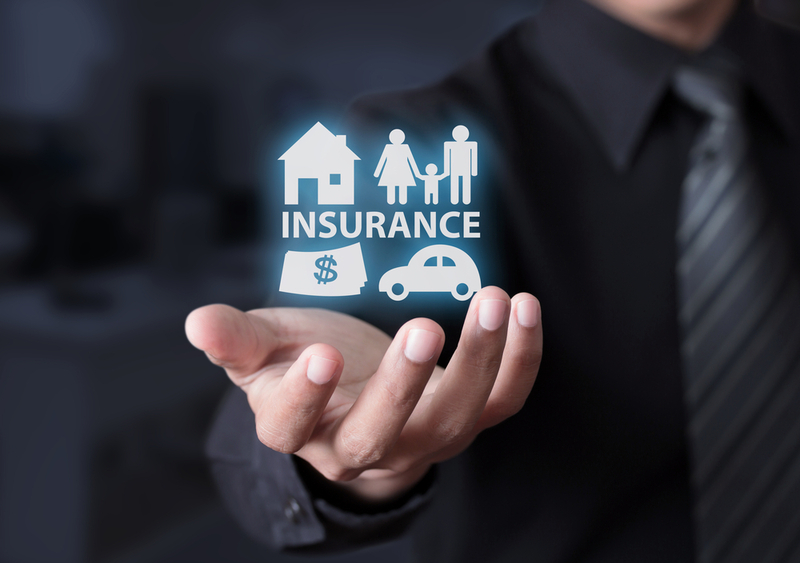 While the most commonly bundled products are auto and homeowner policies, you can often bundle other types of property/casualty insurance too. Bundling may save you money in some cases, but in others it may not. When deciding whether to bundle, it pays to talk to the best insurance agency at the Lake of the Ozarks. 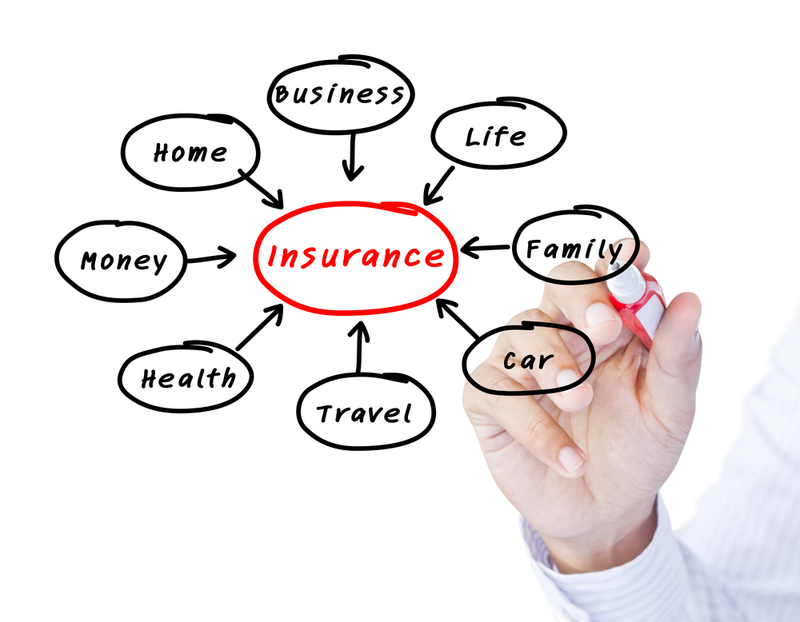 Check out some of the benefits of bundling insurance policies. When bundling home and auto insurance, you could save considerably. 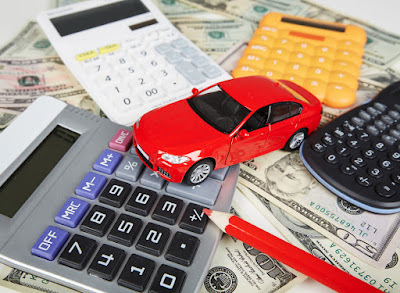 Adding another policy such as motorcycle coverage can push savings even higher. In addition to reducing your premium, many insurers offer savings on deductibles. For example, some bundle programs let consumers pay only the highest deductible on their bundled policies if multiple assets are damaged. For instance, if a tornado damages your house, car and boat, you will pay one deductible (the highest one). The others are waived. 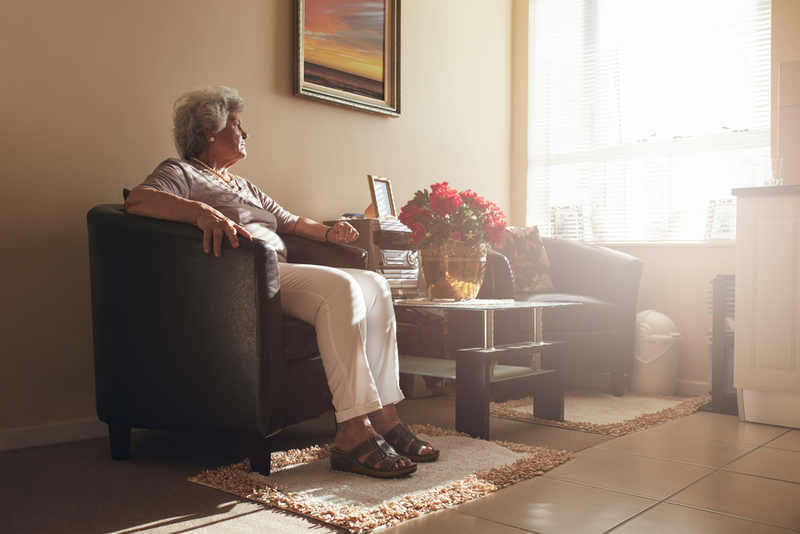 When insurers have access to all of the consumer's policy information, the insurance adviser can identify coverage gaps and can readily make the necessary coverage recommendations. Some companies are better at insuring cars than homes, so its important to work with an experienced insurance agent at the Lake of the Ozarks who can examine the protection level on the home insurance policy to ensure the amount of coverage is suitable for your needs. 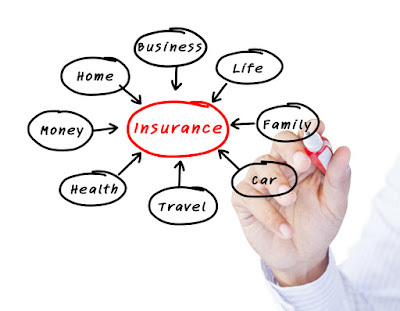 No matter what your insurance coverage needs are, Insure the Lake can help you find a policy that best fits you. Naught-Naught Agency is an independent insurance agency that has direct contracts with over 50 insurance companies and access to hundreds more through brokerage services. This allows us to shop the insurance marketplace in order to give you the most comprehensive coverage at a competitive price. 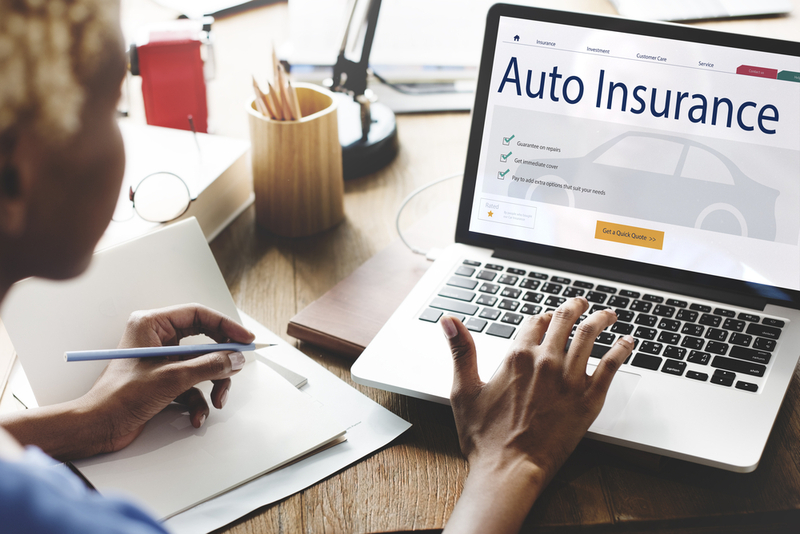 So, if you're looking to conveniently bundle your insurance policies to help save time and money, give Insure the Lake a call at 573-348-2794!